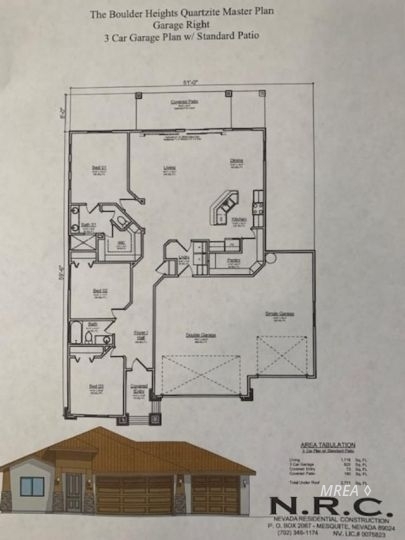 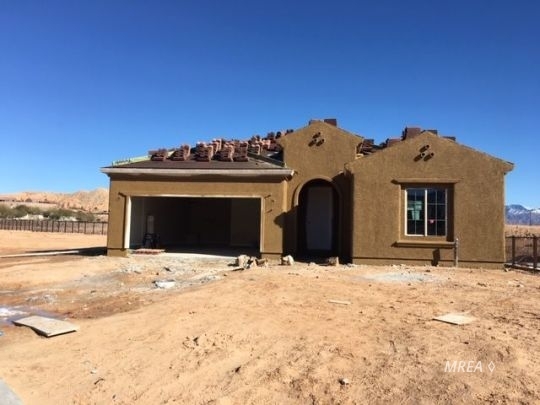 If you are looking for New Homes or Recent Construction single family homes in Mesquite Nevada you have come to the right place. 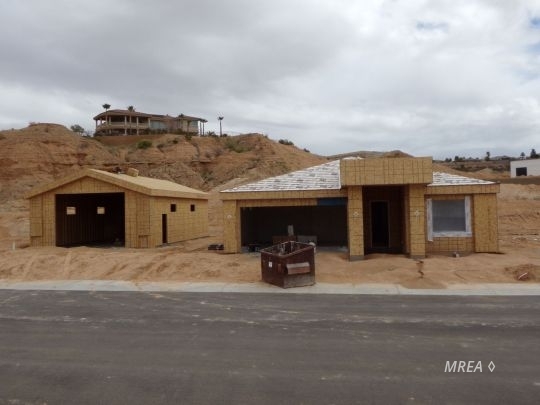 Use this page to browse for newly constructed homes in the area. 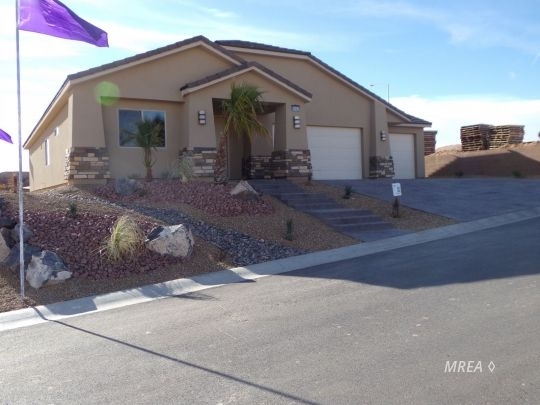 Brand New Spacious Preserve Home at Sun City Mesquite! 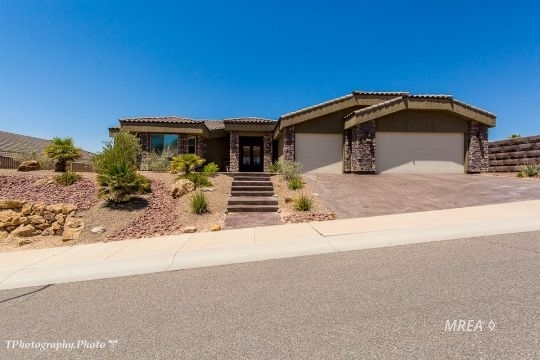 Life at the top of Mesquite @ Bella Horizon!